WATCHING St George’s Cathedral Consort perform Faure’s Requiem in the beauty of St George’s Cathedral inspired Perth audiovisual artist and musician Roly Skender more than he anticipated. “I was quite taken by the Requiem in that large empty space; it was a strong experience,” Skender said. 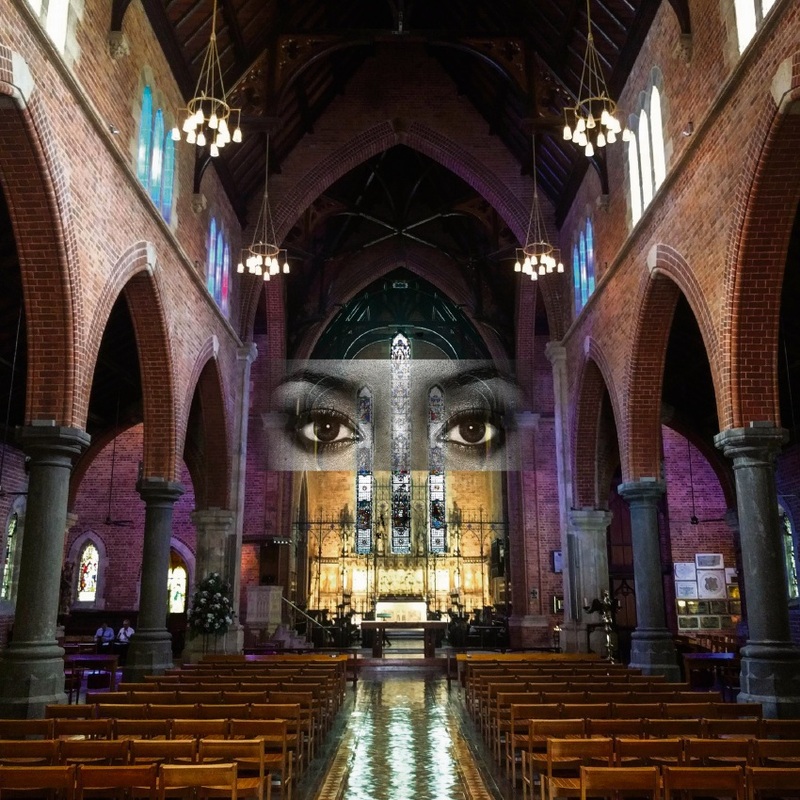 The result is installation Suspended Voices showing at St George’s Cathedral as part of Revelation Film Festival, following Skender’s projection work on the fa�ade of Luna Cinemas in Leederville over the past few years. “I had a continuing relationship with Rev Fest director Richard Sowada,” Skender said. The video projection artwork, which presents death as an in-between state and equal to that preceding life, will appear suspended on a large screen in the high ceiling space of St George’s Cathedral, with vocal performances by St George’s Cathedral Consort and didgeridoo from Noongar man Olman Walley. “The drone of the didgeridoo felt like the perfect backdrop because it’s quite an extended piece,” he said. “I was interested in the idea of the drone and juxtaposing it with this particular musical concept of a suspended chord. “I didn’t want to make a big melodic musical statement; it’s more about ambience in the space.